Pre-purchase house inspections: Don’t risk not getting one. Re painted interiors that cover up structural movement. 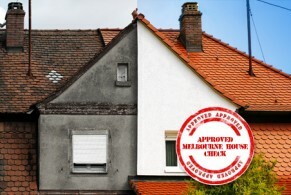 Pre-Purchase Building and Pest Inspections are cost effective and important. The photo below is from a house that presented beautifully on the outside, however underneath the floor was a completely different story. 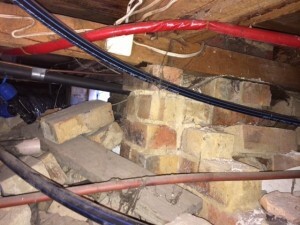 This photo shows a brick pillar supporting the floor bearers and joists. It’s not meant to look this messy and incomplete. This was common underneath this house of which the prospective purchaser had no idea of the poor quality of workmanship. If you are buying a house you need to know the standard of which it has been built. Melbourne House Check – For Peace of Mind. You can view our Google+ and Facebook posts on this matter below. You can call us on 1300 729 352 or you can send us an email here. Why is it important to have a pre purchase inspection before buying? https://melbournehousecheck.com.au/site/wp-content/uploads/2014/07/mhc-blog-v1c-e1406630454339.jpg 195 291 MHC https://melbournehousecheck.com.au/site/wp-content/uploads/2016/01/mhc_new_logo-1.png MHC2014-07-14 15:59:142018-05-31 20:54:43Pre-purchase house inspections: Don't risk not getting one. The house we are looking at is only 1 year old. Is it still worth getting an inspection? It is probably even more necessary. Builders cutting costs and rushing jobs have become a real problem. If the house has been built by a large volume builder, the chance is fairly high that there will be problems that will expose themselves over time. Remember that just because the job has been inspected by the builder’s building surveyor doesn’t always mean it has been built well. Inspecting new houses is a must. Hope this helps. 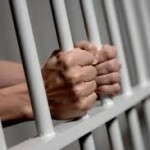 Illegal Renovations – Don’t get caught up after you buy. 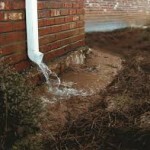 Water pooling around footings will cause problems.